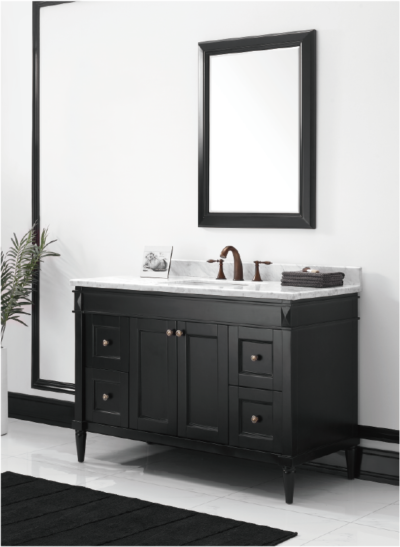 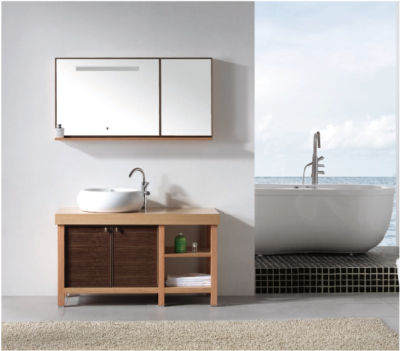 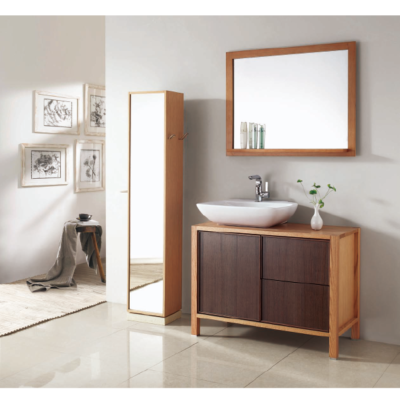 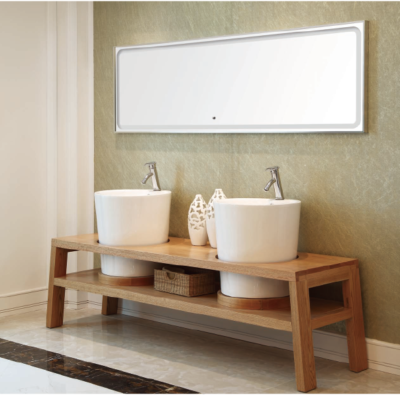 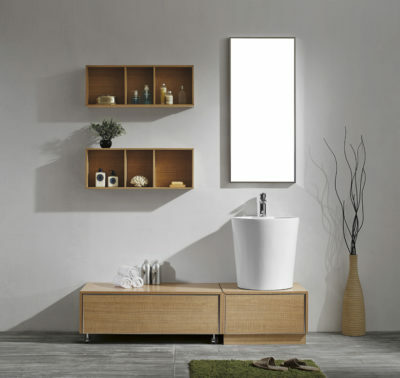 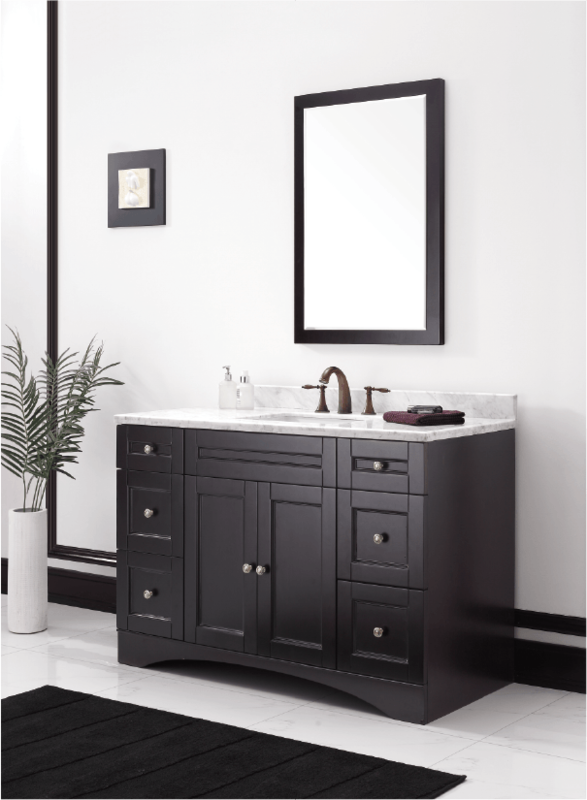 Add style and storage space to your bathroom with this MELA bath vanity. 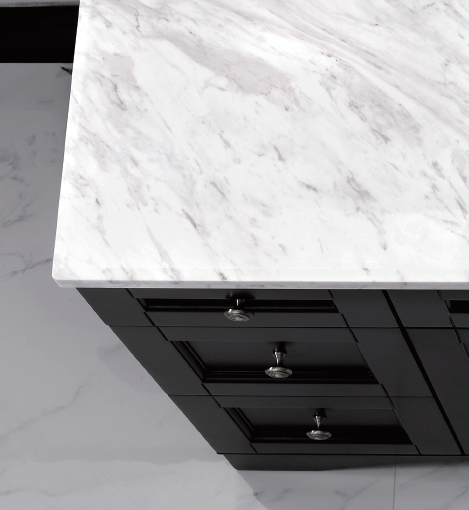 The dappled granite top contrasts perfectly atop the gorgeous espresso wood finish for a look that exemplifies modern styling. 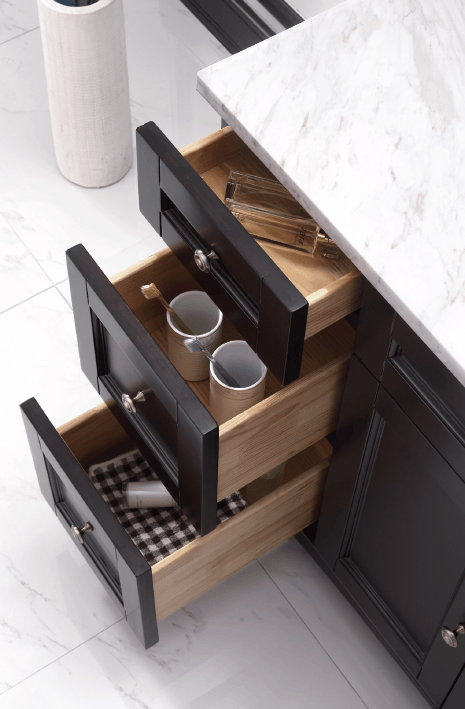 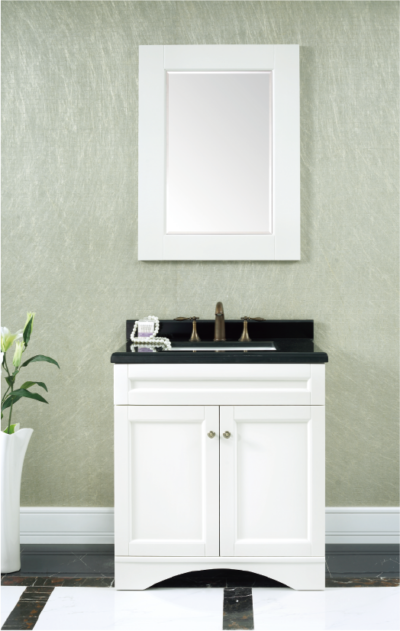 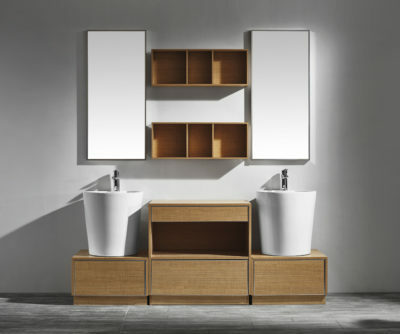 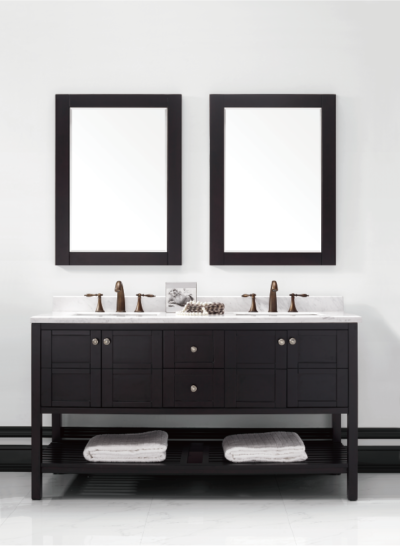 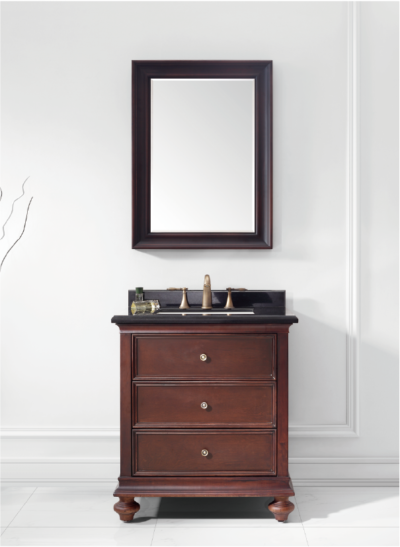 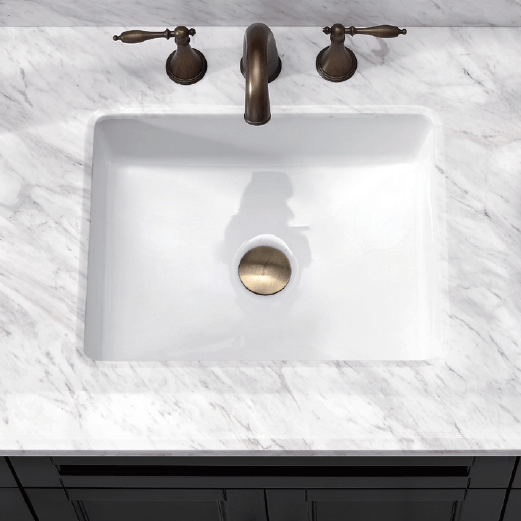 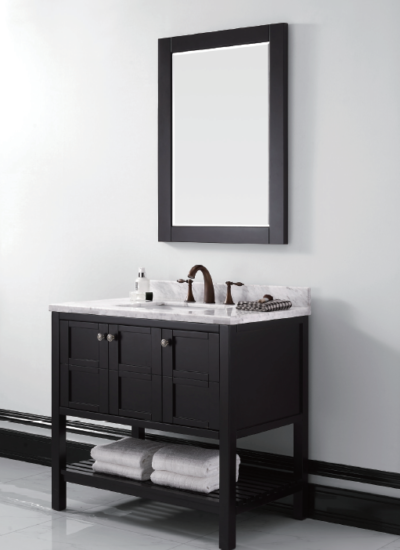 Enjoy an abundance of storage space in this bath vanity set.